F/F have been working very closely with our friends The Royals and new friends the Disciples on the launch of Modelfeed. 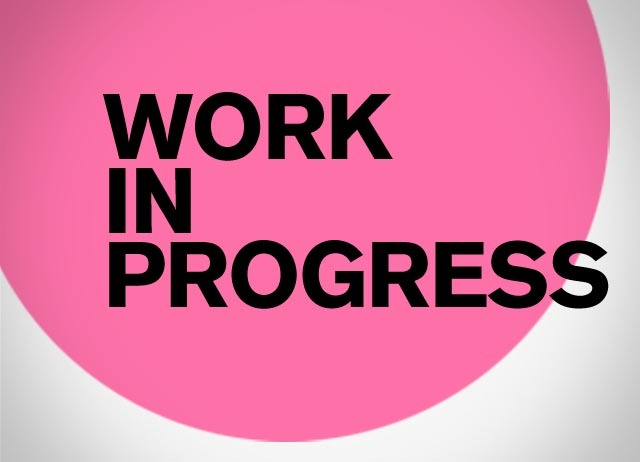 F/F is keeping itself pretty busy at the moment with a number of projects all coming to ahead in the next few weeks & months. 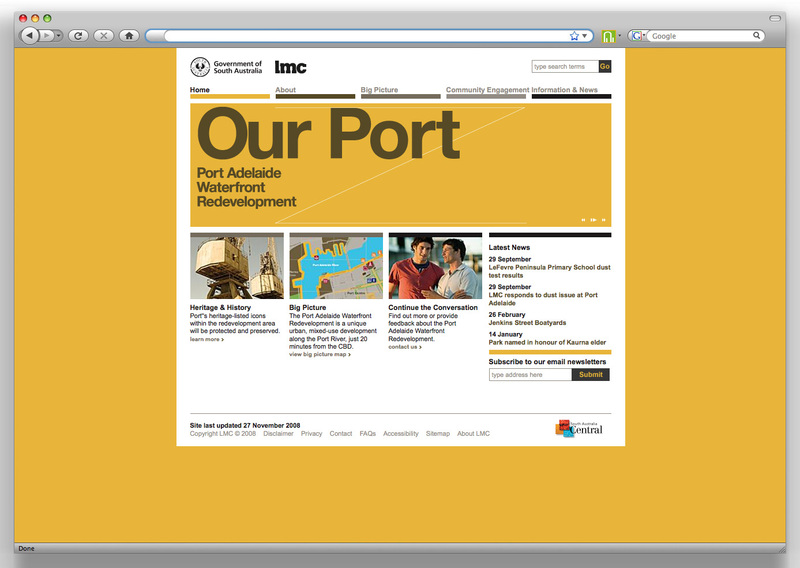 We are pleased to announce the new Port Adelaide Development site has gone live.